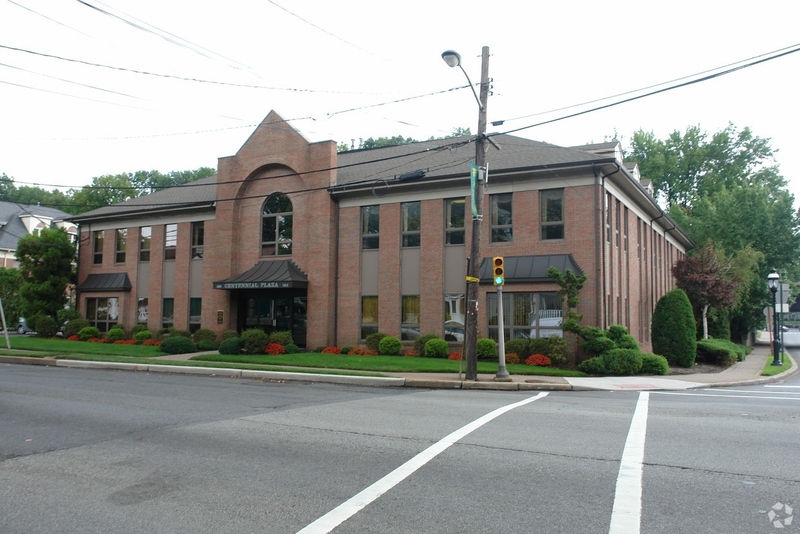 Within walking distance from NJ Transit and minutes from the Garden State Parkway. 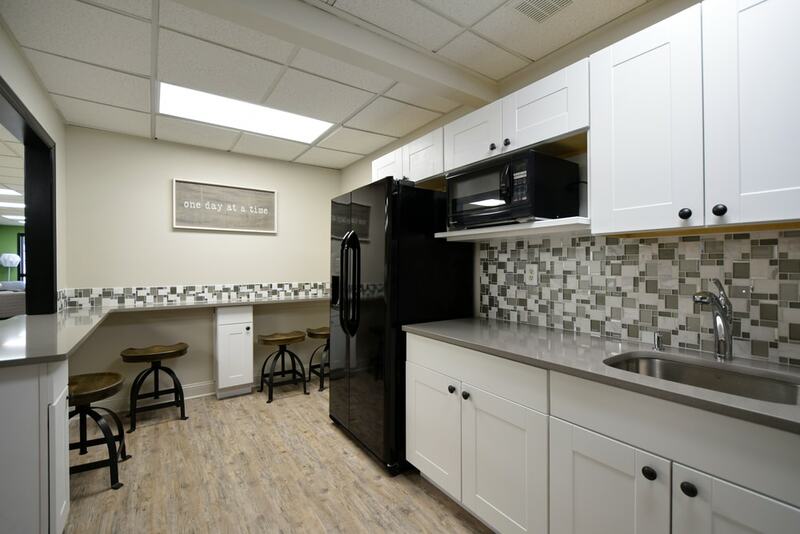 Situated close by to downtown restaurants, shops and located in a vibrant business community. 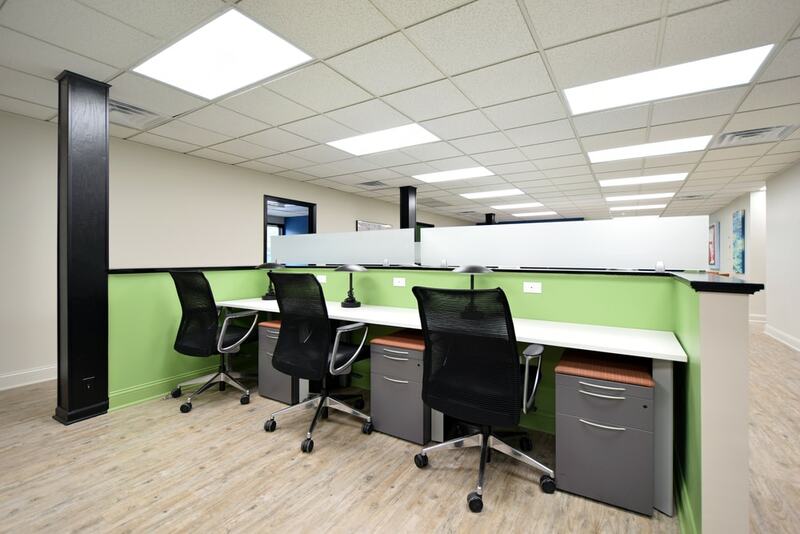 Dedicated space with flexibility. 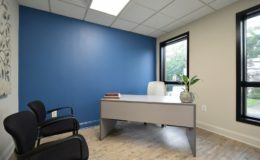 All offices feature windows. 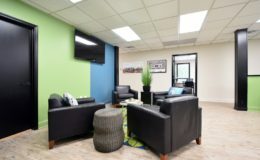 Customized options with choice of furniture, layouts and workstyles. 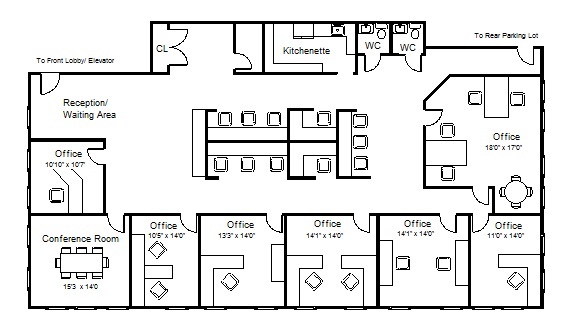 One space on-site for each office and additional/visitor parking available at nearby lot. 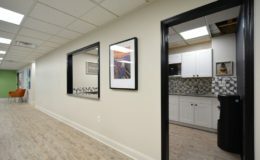 Free reliable, high-speed wireless internet and access to ethernet connectivity as well as HDTV. 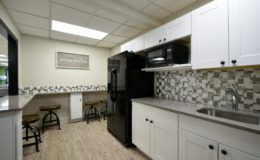 Free Barista coffee, tea, hot & cold water, fridge, microwave and eating areas. 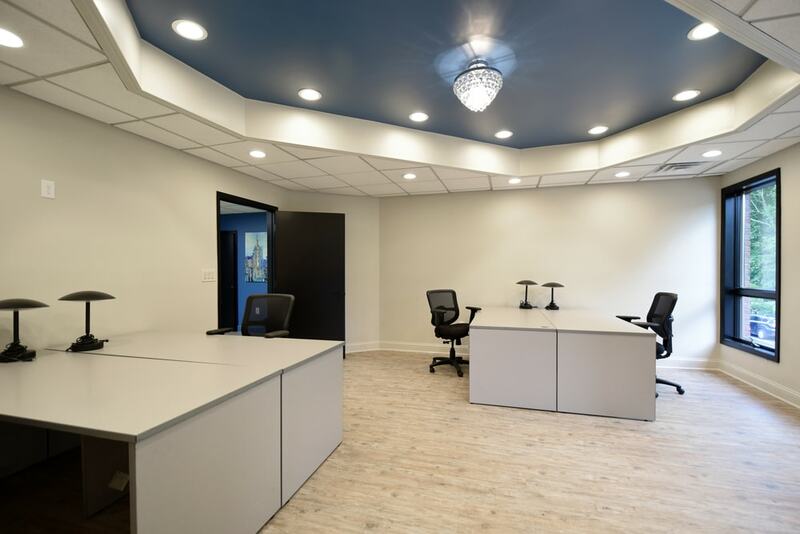 Access to printer, scanner, copier, fax, and mobile printing on site. 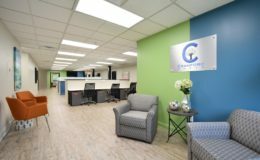 24/7 video surveillance of the location. 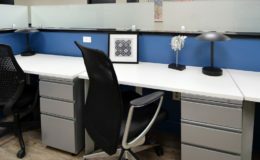 Lockable desk drawers. 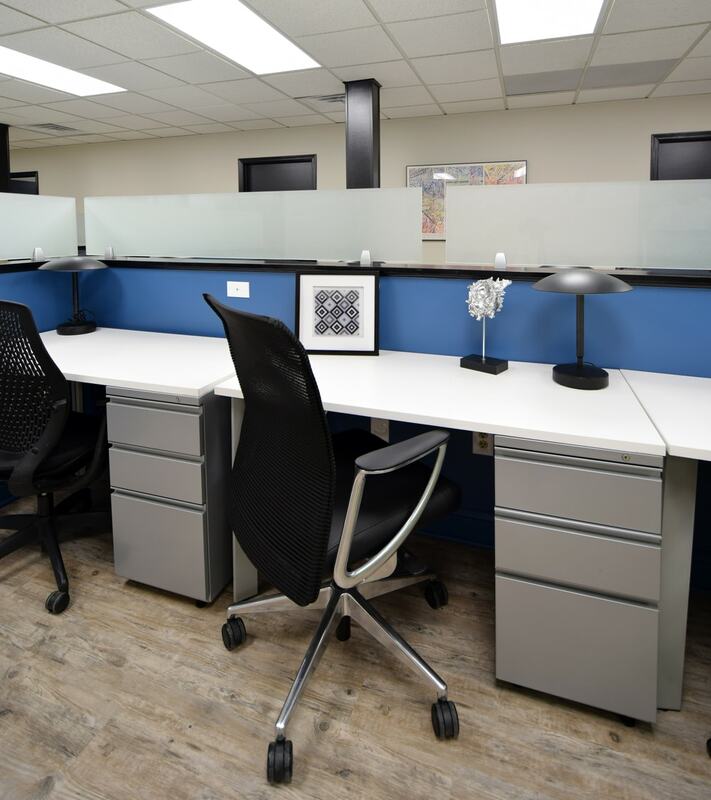 Available lockable filing cabinets and additional storage available. 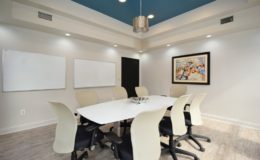 Superior corner view conference room that seats up to 8 people with high speed internet capability. 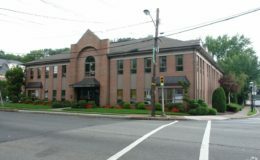 Cranford Works in Cranford, New Jersey occupies the second and third floors of a three-story brick building set on well-maintained landscaped grounds and dedicated parking lot. 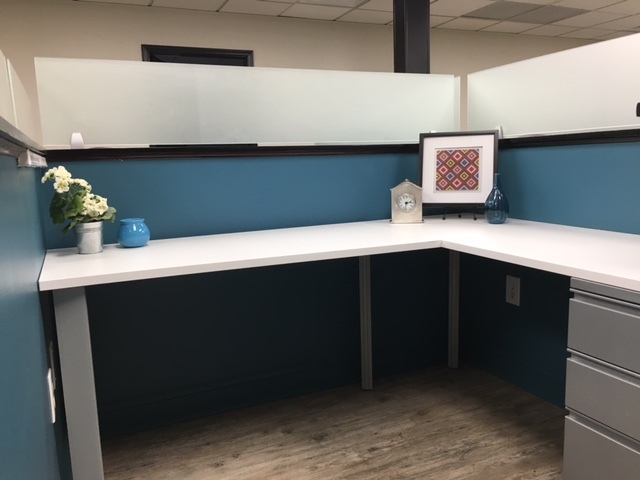 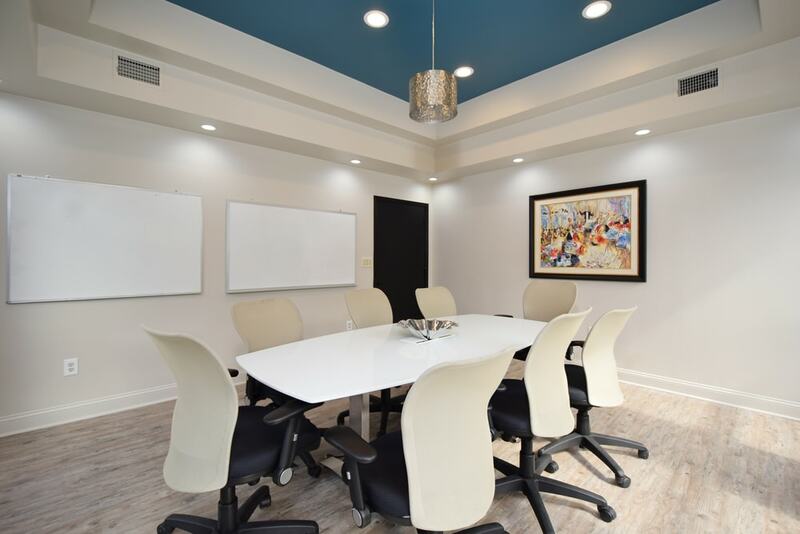 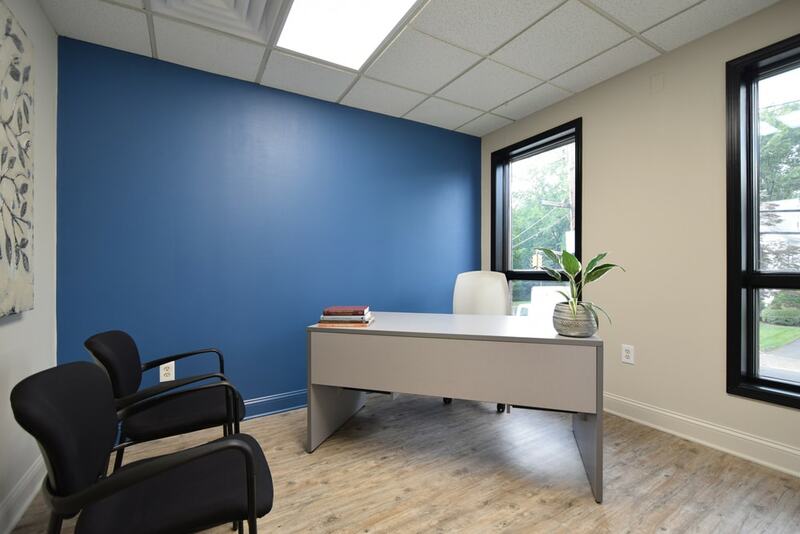 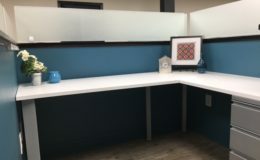 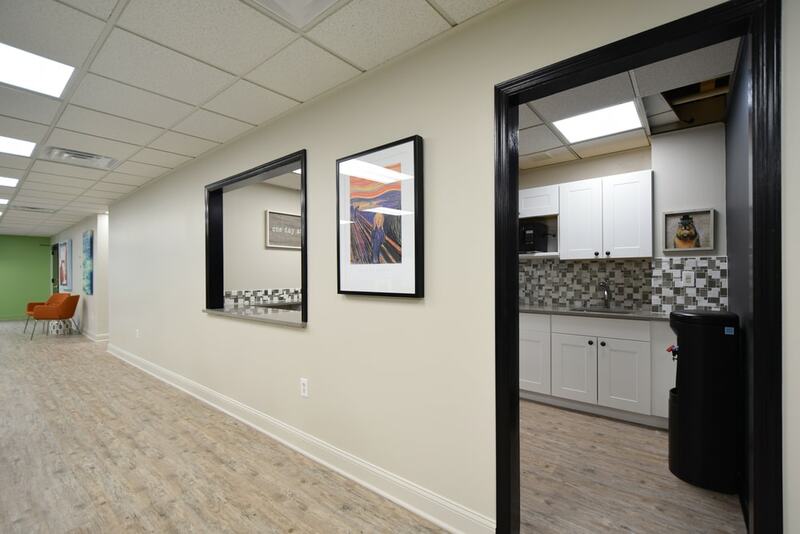 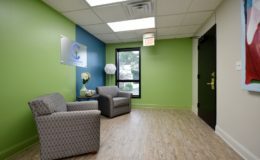 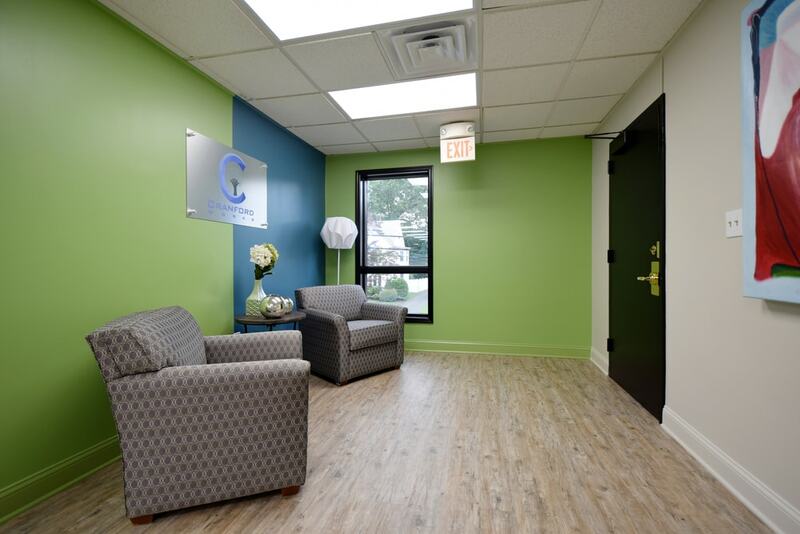 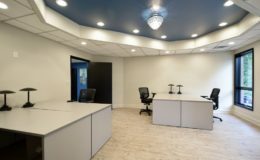 This Class A office space is located in the heart of downtown Cranford within walking distance to the train, bus, downtown and more. 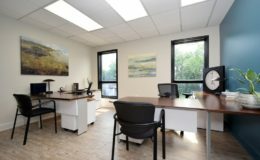 The space is well-appointed and boasts an excellent mix of windowed private offices and co-working options. 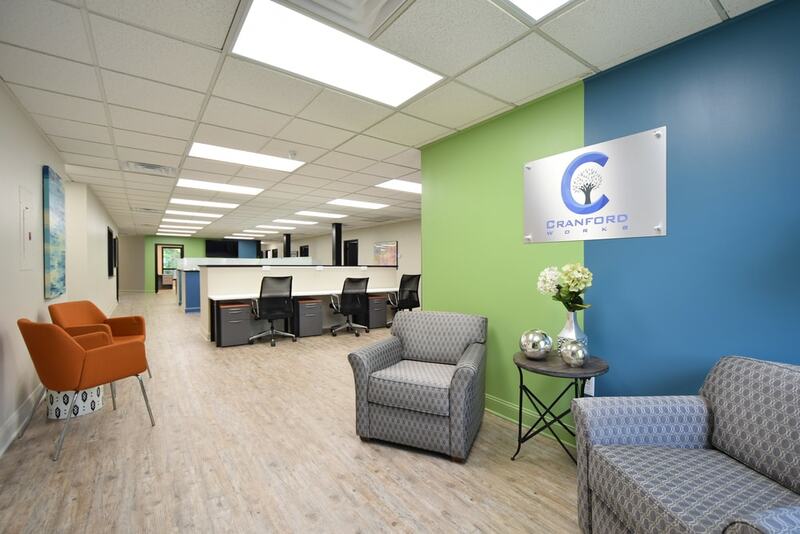 Cranford Works is approximately 20 miles from New York City and is conveniently situated within a mile off Exit 137 of the Garden State Parkway, giving the center terrific strategic access to major markets along the Northeast Corridor. 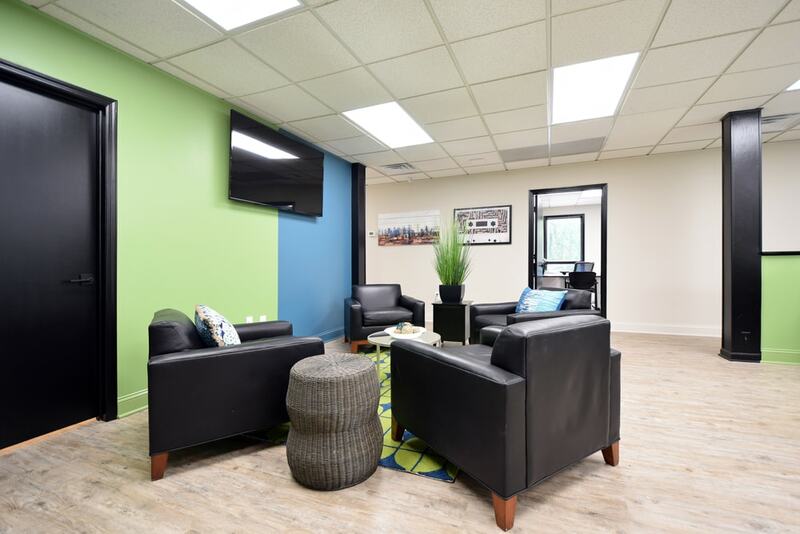 Easy access to major highways such as the Garden State Parkway, New Jersey Turnpike, and Route 1. 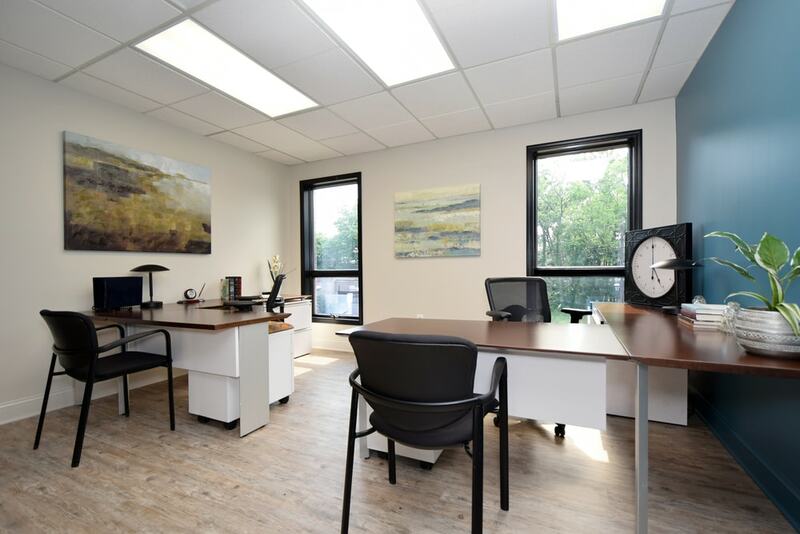 The offices benefit from wide windows looking out over downtown Cranford and offer plenty of natural light. 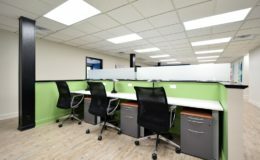 As well as small to medium-sized businesses, many prestigious corporations have made their home here. 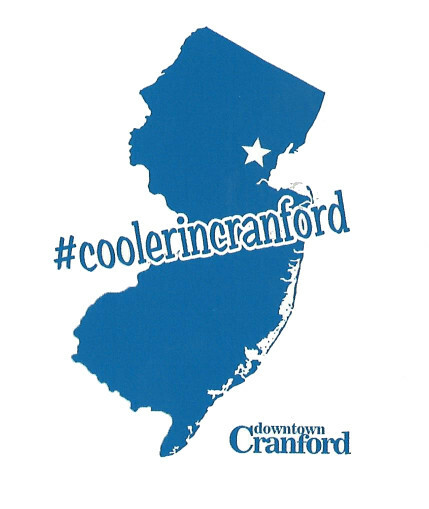 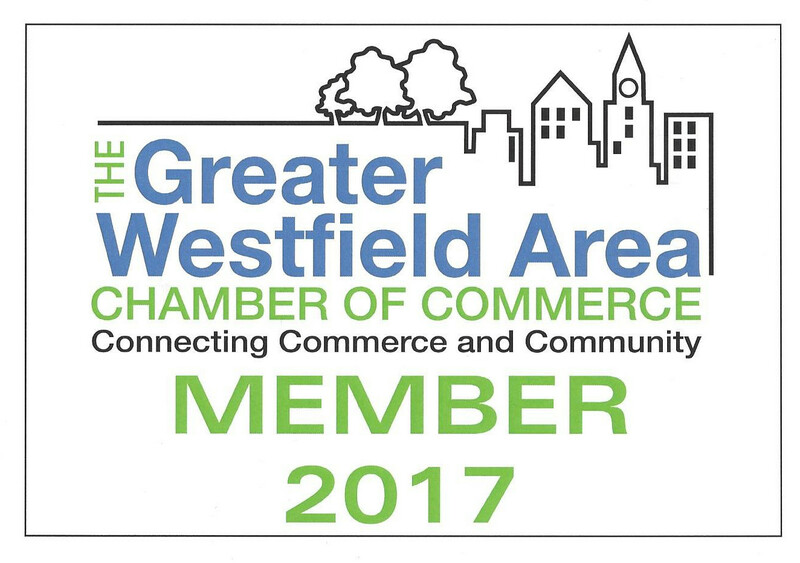 Cranford boasts a highly skilled workforce and accessible public transportation.